Here’s an opportunity. 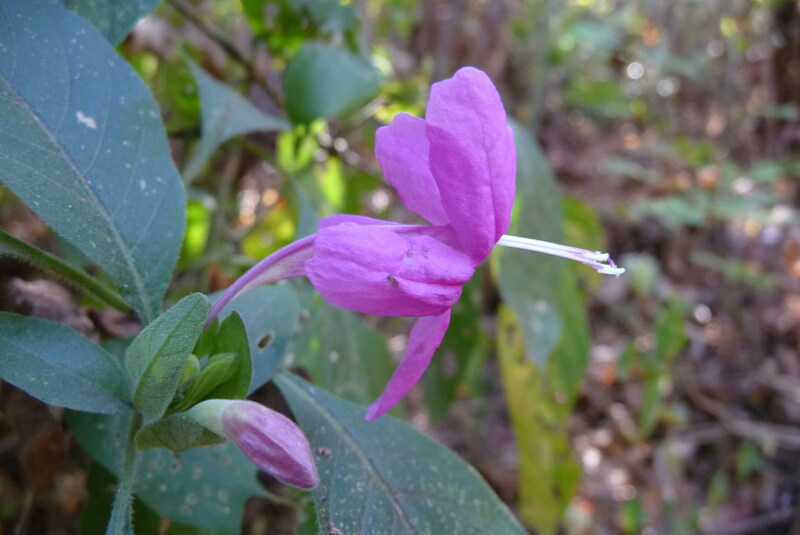 Ruellia amoena sure looks a lot like Ruellia foetida, but has pigmented instead of white flowers. One often finds these two species sympatrically, or nearly so. A “must study” taxon pair evolutionarily.